Your physical appearance has a direct effect on your emotional wellbeing. 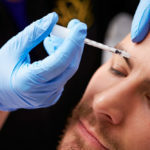 Therefore, Kansas City cosmetic surgery specialist Dr. Hannah Vargas provides a wide range of cosmetic and plastic surgery procedures aimed at helping men and women of all ages enhance their natural appearance and beauty. 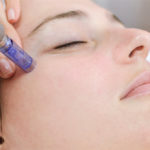 For some patients, the result is emotional healing and a gain in self-confidence through natural-looking aesthetic treatments. 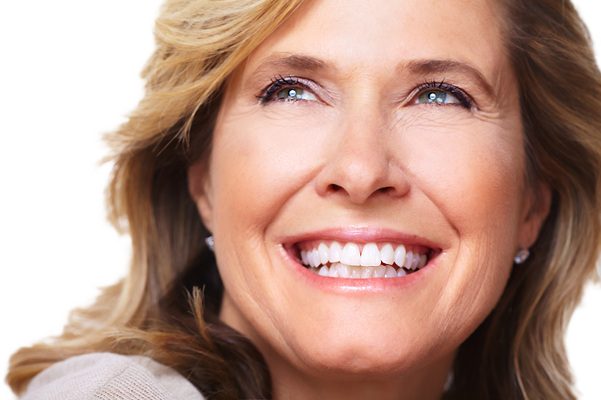 During your initial consultation, Dr. Vargas will perform an in-depth analysis and offer several different option plans to reach your aesthetic goal. Whether a simple injection or a cosmetic surgery is recommended, Dr. Vargas will skillfully complete your procedure while her dedicated, caring staff will facilitate the process. 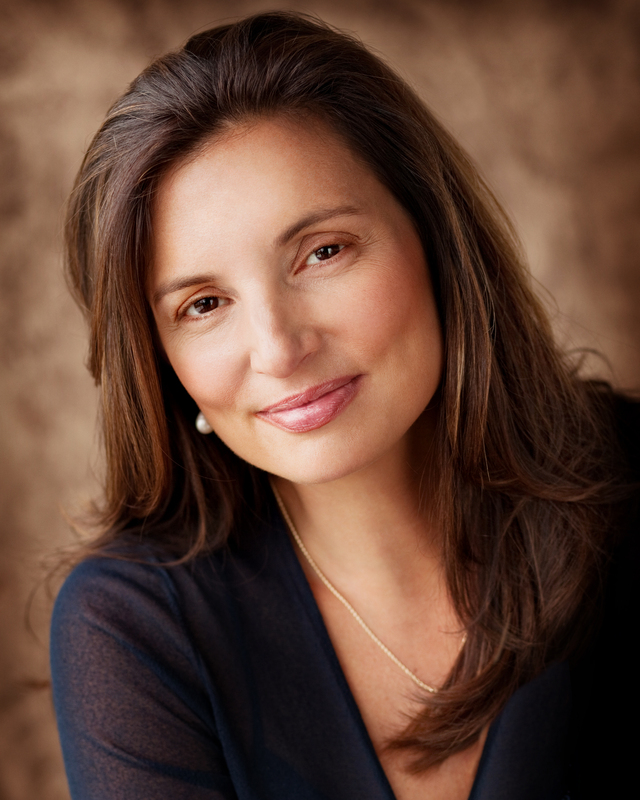 Dr. Hannah Vargas is a board certified surgeon specializing in cosmetic and reconstructive surgery. She attended medical school at the University of Vermont College of Medicine and fellowship at the University of California, San Francisco. She completed her internship and residency training in Head and Neck Surgery in New York. 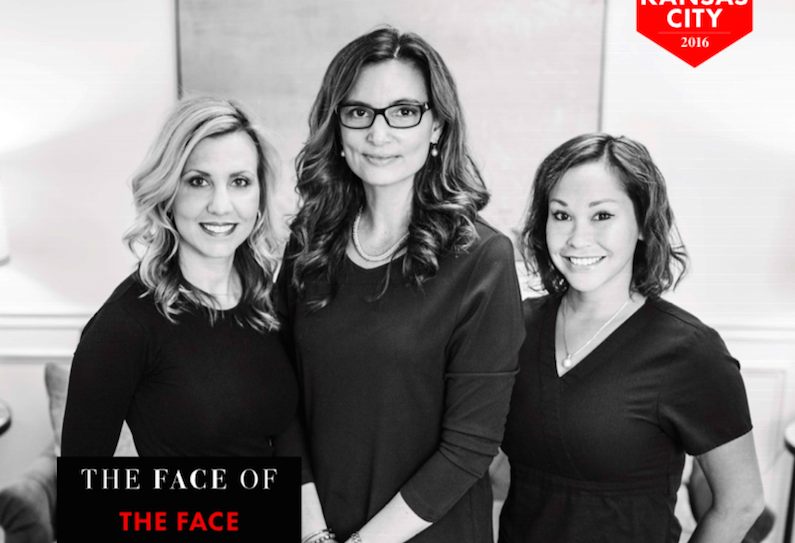 In 2002, Dr. Vargas moved to Kansas where she ran Vargas Facial Plastics and the Midwest Rejuvenation Center, in Olathe, KS. While there, her focus was on cosmetic and reconstructive surgery. In June of 2011, Dr. Vargas opened her own practice, Vargas Face and Skin Center, and continues to focus on cosmetic procedures, face and body contouring, skin care and laser treatments. Dr. Vargas lectures at regional and national medical meetings and has written many articles in peer reviewed journals, most recently in the Archives of Facial Plastic Surgery. She is the recipient of the American Medical Association’s Physican Recognition Award and has been featured in magazines such as Lucky and Women’s Edition. She has been repeatedly voted one of Kansas City’s “TOP DOCS” in 2007, 2008 and, most recently, in 2012. Dr. Vargas believes that successful outcomes are the result of good raport between the patient and the surgeon. “Over and over in our field products, lasers and procedures have come and gone. 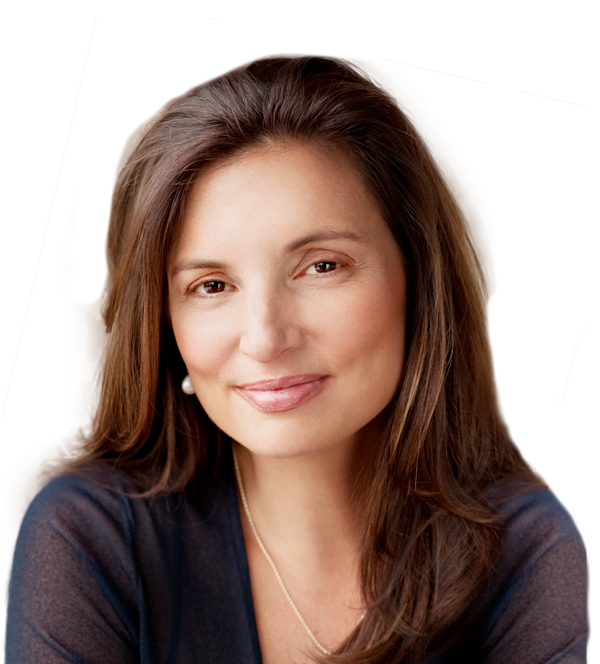 Patients need someone who can weed through the advertisements and pseudoscience.” Dr. Vargas will recommend and perform procedures that are safe, effective and predictable. A beautiful and natural outcome is always the goal. I’m an Independent Contractor for Hair Transplant and I live in Kansas. I am reaching out to see if your company needs a Surgical Technician In case you’re needing a local Surgical Tech. Do you have a email address that I could send my resume ?